Are You Going to START or Make it Last?! It’s mid-December, hard to believe right? But you know what that means…January is just around the corner. And you know what that means, right? A new year is approaching! And you know what that means, right? Time to make your resolutions a reality! As we prepare for Christmas and do all of the cooking and baking and eating and running around like crazy chickens without our heads…we should take a minute and think about what we want for 2013. What do you want? Is it going to be the year of YOU?! 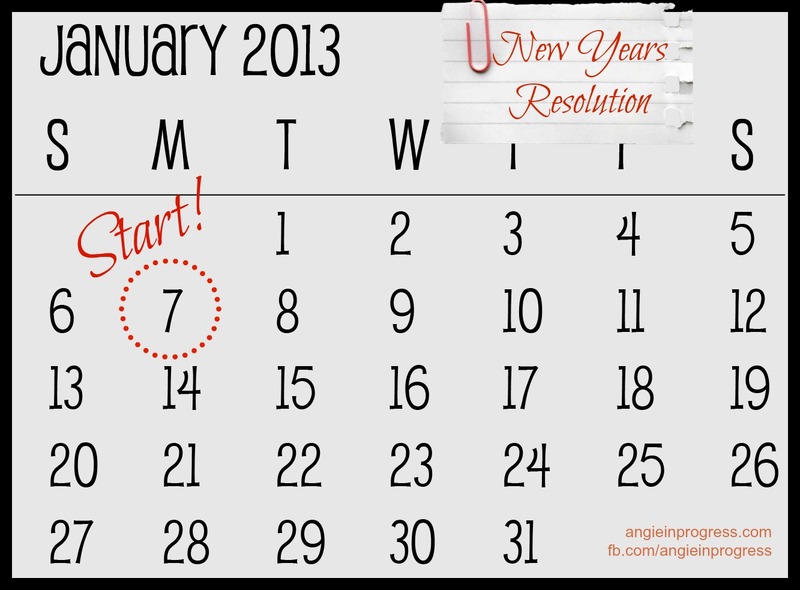 January is always such a big time for STARTING! It’s a new beginning, a new chance to get it right. The trick is to MAKE IT LAST! A good start begins with a solid plan. Do you have a plan? Consider this: I have a new challenge group starting up on January 7. This gives you about a week to recover from the holidays, formulate a plan, get organized and then CRUSH IT for 30 days! We’ll focus on health, fitness, eating clean and accountability: this is the key ingredient! We report in daily, and let the group know what we’re doing and how we’re doing. Are we sticking to our workout schedule? Are we eating the food that will help us achieve our goals? We’ll talk about our struggles and our achievements! You’ll take your before measurements, set realistic goals, and check your progress weekly. You will be amazed at what you can accomplish in 30 days if you stick with it! After that, you’ll have the momentum and motivation you’ll need to carry on and MAKE IT LAST! Previous PostPrevious Clean Eating FREE 3-Day Challenge! Join Here!